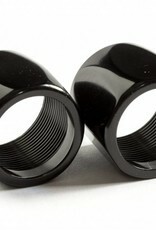 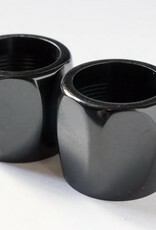 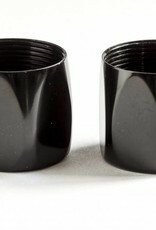 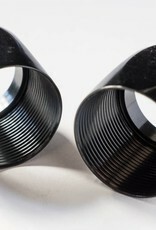 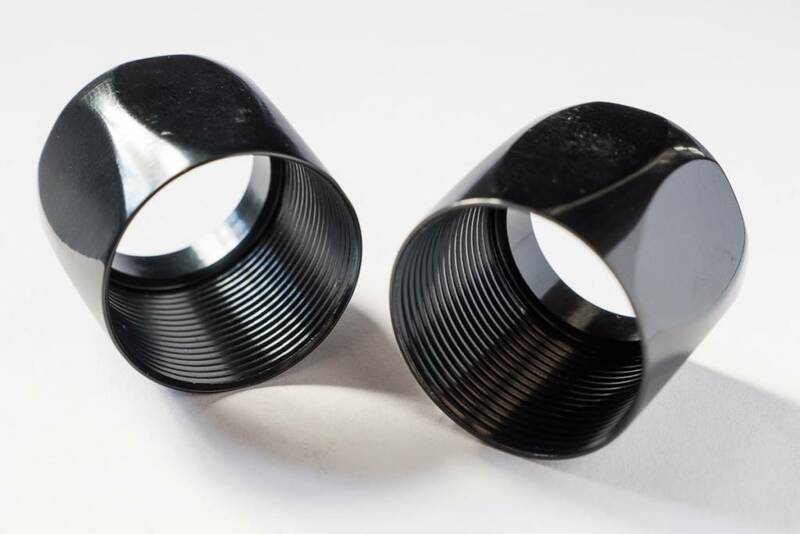 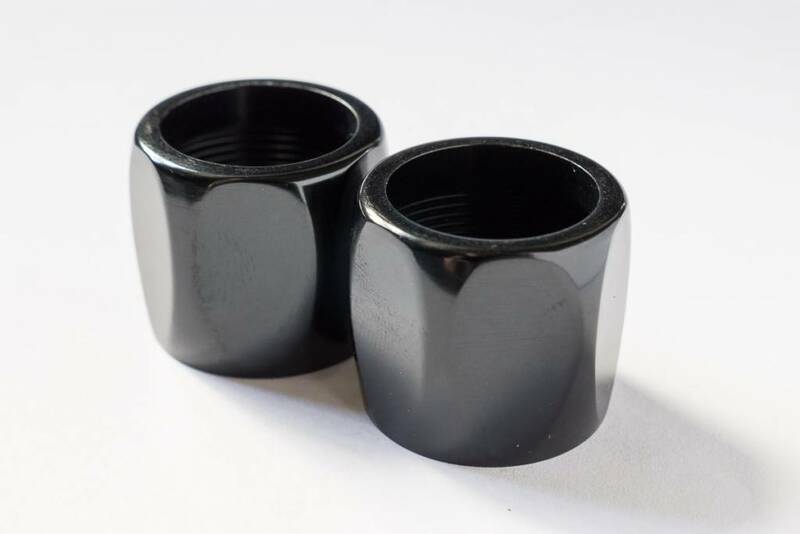 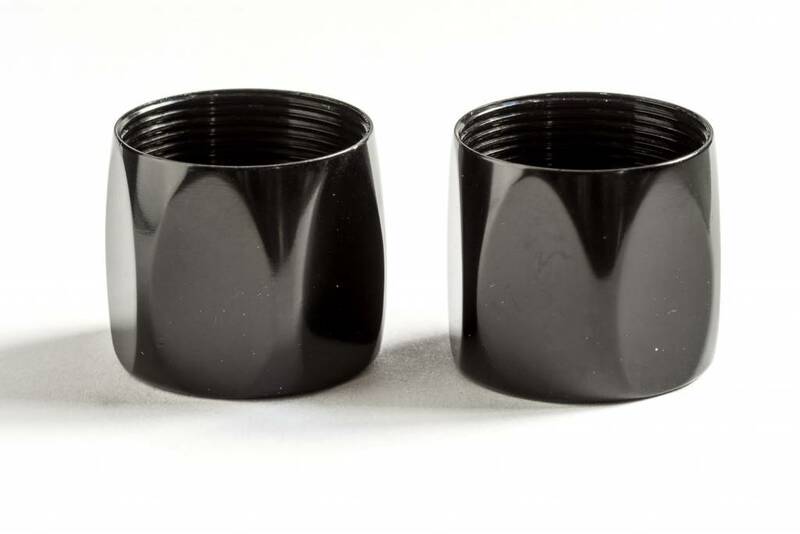 These extension mount nuts lock your aerobar extensions to the 3T Aduro aerobar mount found on the Cervelo P5. 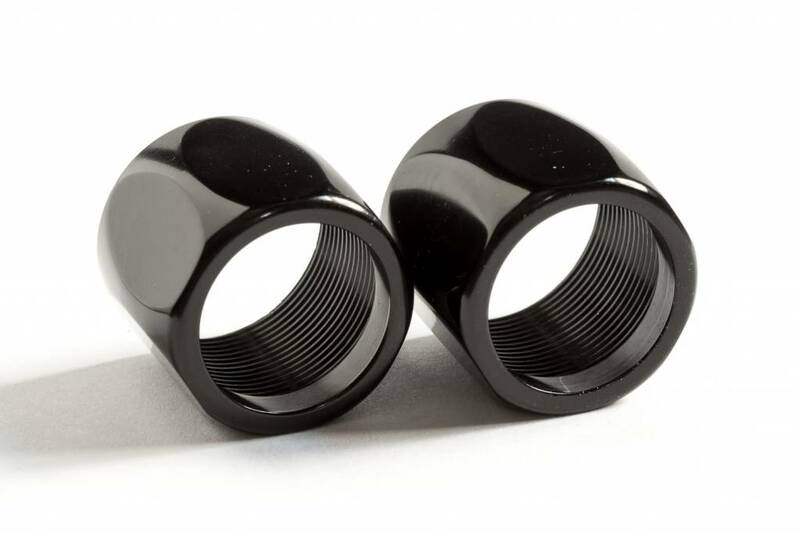 These extension mount nuts lock your aerobar extensions to the 3T Aduro aerobar mount found on the Cervelo P5. 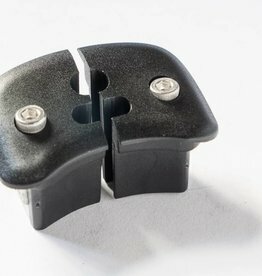 We've found the 3T Aduro aerobar works best with a little carbon paste on your aerobar extensions to prevent rotation/slippage.